At a seminar for private members of the German National Equestrian Federation, Uta Gräf and German National Equestrian Federation training ambassador Christoph Hess show how anyone can achieve a fine, classical riding style on motivated horses. 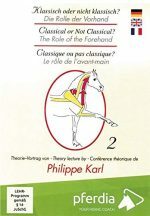 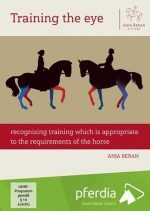 A practical demonstration with horses of different ages and at different levels of training. 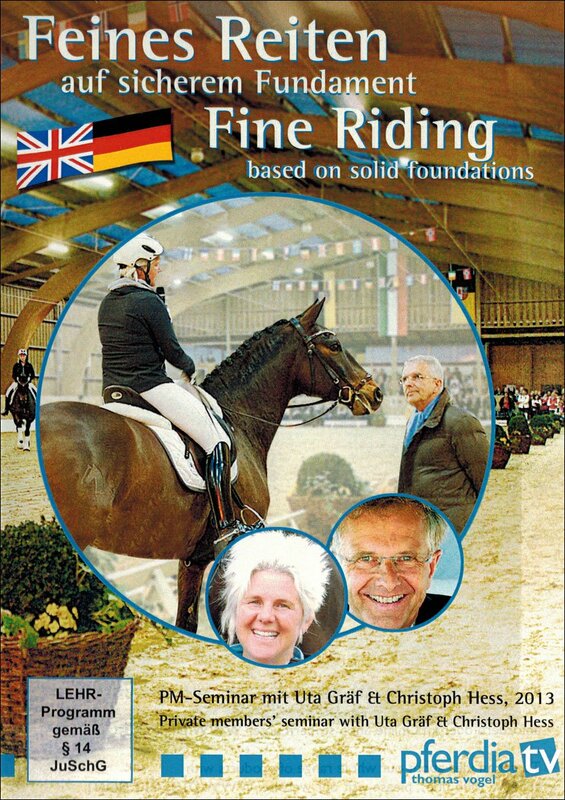 In 2004, Gräf competed at the German Championships and won the bronze medal behind well-known German team riders Hubertus Schmidt and Rudolf Zeilinger. 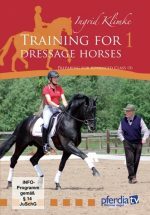 For several years she has coached the German Paralympic Dressage Team, including Paralympic champion Britta Näpel and World Champion Dr. Angelika Trabert. 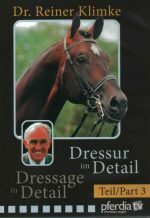 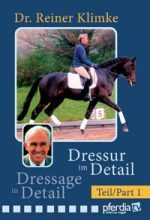 Gräf’s Holsteiner stallion, Le Noir, propelled her into the limelight with tremendous success at Grand Prix and high scores at the most prestigious international dressage competitions, including Wiesbaden and Aachen. 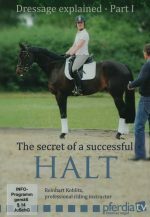 With her cheerful nature and wild hair, Gräf’s signature at competitions, clinics, and demonstrations is her beautifully ridden, content, and satisfied horses, gaining respect worldwide. 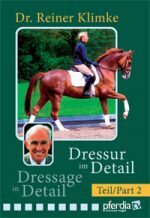 The dressage scene—often perceived as strict and very serious—seems to find her, and her horses, refreshingly different!